We are pleased to announce the return of BORN 2 RUN EVENTS' - Award winning RUN FOREST RUN WINTER RACE SERIES. 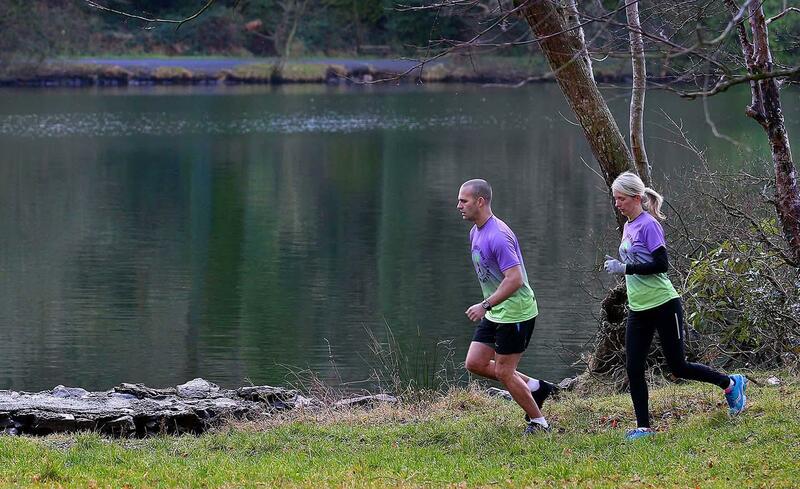 This year runners will have the choice of two distances, 10K or 5K. 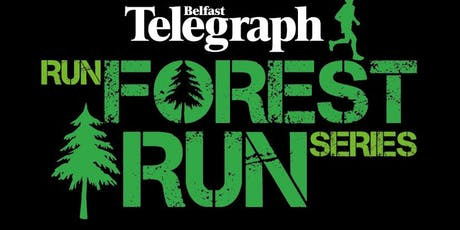 Gosford 5K/10K is the sixth race in the Belfast Telegraph Run Forest Run Series. Gosford Forest Park comprises some 240 hectares of diverse woodland and open parkland and is set in gentle rolling drumlin countryside. The course is a mixture of road and forest track taking you through dense woodland and past Gosford Castle which has featured in Game of Thrones. Markethill is easily accessible from the South and is approximately 15 minutes from Newry on the road to Armagh. Runners who complete 6 out of 8 races will receive a commemorative Tshirt. For further race day information please visit our website www.born2runevents.com.